Whether you’re preparing for your fantasy football draft, or managing your roster during the season, the way that you’re valuing players is very similar to the way you’d value companies. Fantasy football has evolved over the years to become its own industry. 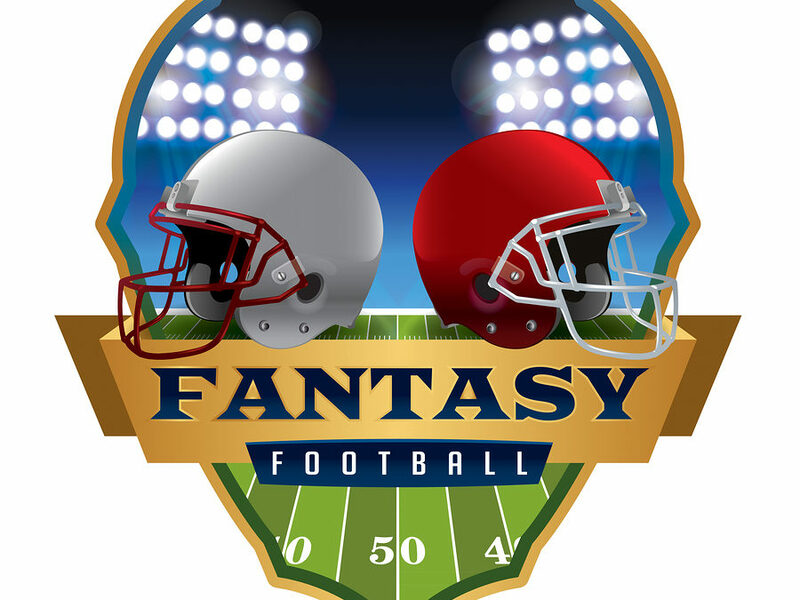 With an estimated 57+ million players in the U.S. and Canada, fantasy football is expected to generate more than $5 billion annually – a number that exceeds the value of many of the NFL franchises (according to Forbes’ most recent estimated NFL team valuations). Those who have played it understand that fantasy football is more than just about winning a trophy or having an excuse to abandon good eating habits for a day. In preparing for a fantasy draft, owners will begin by developing a ranked list of players at each position. These rankings, which are prepared by experts, are readily available for purchase on various websites, and hard-core owners might even develop their own customized rankings based on how their particular league awards points in various categories. Fantasy football has evolved into something that resembles finance as much as it does sports. The rankings will give consideration to how the players performed last year, or over a multi-year historical period; but they also emphasize how the players are expected to perform this year, or even further into the future, depending on league format. Projections are developed for the total number of points expected to be scored in the coming season. When valuing a company (or its stock), the same precepts are true. Past performance is an important benchmark to consider, however, as any investor or fantasy football player will tell you; past performance is NOT a guarantee of future results. The true value of the asset (player) is a function of how it is expected to perform in the future. Projecting future performance is a tricky task. Facts and circumstances change, injuries occur, team chemistry is altered via free-agent acquisitions, and head coaches make questionable decisions. The same (metaphorically) is true on the corporate playing field, where buyers of businesses are relying on the receipt of future economic benefits when determining their purchase price for a company. Research analysts that follow public companies develop projections for how companies are expected to perform, and investors make their decisions about whether to buy, sell or hold the stock of said company based on those projections. Interestingly, in fantasy football, many pundits and owners speak about players as if they are investments in a company’s stock. For example, players can be acquired in the free-agent market. Advice is given whether to buy (draft or trade for a player); sell (drop or trade away a player); or hold (sit tight for now). Unlike art, where beauty is in the eye of the beholder, differences in opinion among analysts are resolved on the field. When fantasy football experts discuss players, they often use terms like being “bullish” or “bearish” on a player. Expressions like “I’m long Le’Veon Bell,” or, for players in multiple leagues, “I have a lot of shares of Le’Veon Bell” – can be heard on sports-talk radio, various TV networks and break rooms everywhere. All of these terms are taken from the world of finance regarding investor sentiment. Relative Value – Why is it Important? Another parallel I’ll draw here is that in valuation, as in fantasy football, while an absolute conclusion of value is important (i.e. Aaron Rogers is worth 382 fantasy points — a company is worth $10 Billion), a relative value can be equally important. According to the numbers, Aaron Rogers is worth more than Matt Ryan. And is Aaron Rogers worth more than another alternative investment like a player at a different position: say running back, Todd Gurley or wide receiver, Julio Jones? Value-based drafting strategies are extremely popular in fantasy football because, as a savvy investor, it’s not enough to simply believe that Tom Brady is more valuable than Andrew Luck because Brady is projected to score more points. The astute investor needs to know their relative values. A value-based drafting strategy would suggest that depending on the position where an owner selects in their draft, it might be more advantageous to invest a first round pick on a running back like Todd Gurley, and perhaps draft Matt Ryan in a later round where he would represent a better relative value. Value-based drafting especially holds true in auction leagues where each investor has an allotted amount of money to invest. 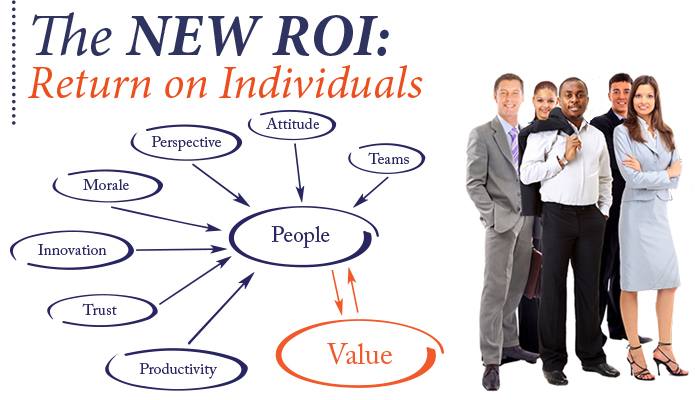 The owner who maximizes the return on the total investment usually winds up holding the trophy at season’s end. Ratios like points per-game, yards after contact, rushing attempts-to-passing attempts, (and others) allow owners to use statistical analysis to make their investment decisions in the same way an investor would utilize ratios like price-to-earnings, profit margin and debt-to-capital to make theirs. The final comparison I’ll make is with regard to risk. In fantasy football, “studs” are blue-chip players (think companies in the Dow Jones Industrial Average), while “sleepers” are unproven players that are high-risk investments with the potential for great reward (think early-stage companies). “Duds” are, well… duds. Avoid ’em. Sounds easy, but sometimes studs turn out to be duds. (and vice versa) Cam Newton is an example of a player who has worn both the stud and dud monikers. This year, he’s expected to be a stud. We’ll see. While some high-risk assets might make sense in an otherwise diversified portfolio, it’s usually wise to avoid over-weighting the portfolio with such assets. Similarly, a savvy investor would not have too many eggs in one basket, so they would also avoid owning too many players from the same NFL team. If that high-concentration team has a bad performance, it could have a tremendous negative impact on the return of the entire portfolio. As you can see, the lines between the discussion of fantasy football and finance are clearly blurred. So, as you consider the risk / reward profile of your investment decisions on draft day and beyond, remember that in fantasy football, it’s all about valuation.